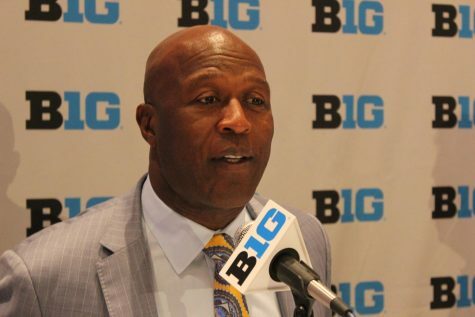 The 47th Big Ten Media Day kicked off in Chicago this Monday and Tuesday with Illinois football head coach Lovie Smith bringing along players Nick Allegretti, Mike Dudek and Jamal Milan. 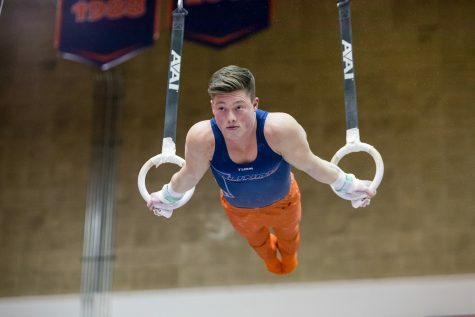 The Illini have plenty of question marks surrounding their young team as training camp is set to begin in early August. 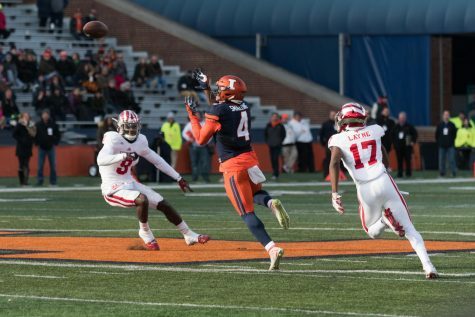 Here are some of the most talked about storylines from the Illini’s day. Illinois only needs to win one Big Ten game in order to eclipse last season’s 0-9 conference record. 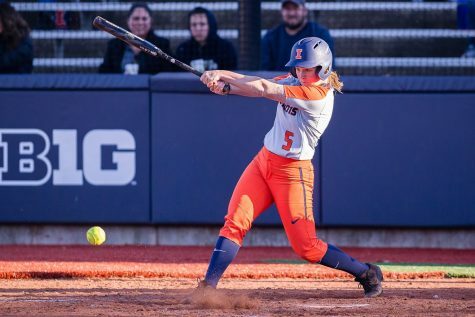 If the team goes on to win four games, it will beat its record of 3-9 in 2016 –– Smith’s inaugural year at Illinois. In terms of wins, last season was a step backward. 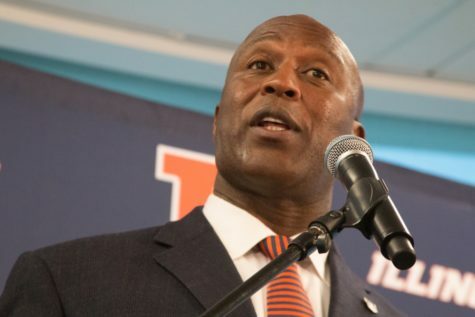 However, in Smith’s third year at the helm of the Illini, there is hope for a solid season in the Big Ten with a smoother schedule that will not include Michigan, Michigan State and Ohio State. 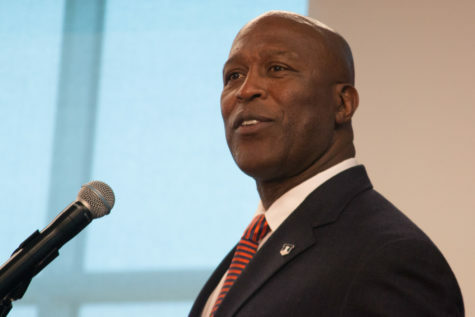 Lovie: "Year three overhaul for us is on the way. 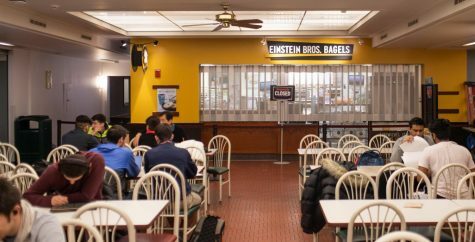 When we initial got here we established some things we needed to take care of." This fall, the football program welcomes four new members to the coaching staff. New tight ends coach Cory Patterson is fresh off a three-year coaching job at Trinity Catholic High School in St. Louis. Alongside Patterson is the new offensive coordinator and quarterbacks coach Rod Smith. 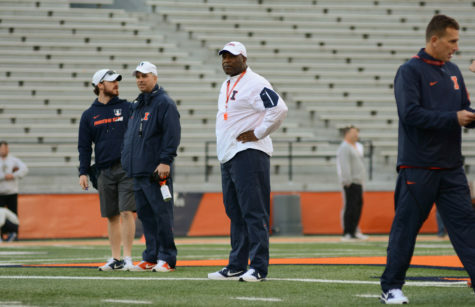 Smith begins his career in Champaign after spending six seasons as co-offensive coordinator with the Arizona Wildcats. The Illini also added new passing game coordinator and safeties coach Gill Byrd, a seasoned coach in the NFL. Byrd previously spent one season as the defensive backs coach for the Buffalo Bills and has scattered his career across the Tampa Bay Buccaneers (2014-15), the Chicago Bears (2006-12) and the former St. Louis Rams (2003-05). According to Smith, being able to communicate well and relate to people have been pivotal hiring points. Additionally, new defensive line coach Austin Clark was hired by Lovie Smith after two seasons on the University of Southern California’s defensive staff. He played at the University of California-Berkeley and returned as a recruiting assistant after his tenure. The new Illinois Football Performance Center is well underway in Champaign and set to be completed prior to the 2019 season. 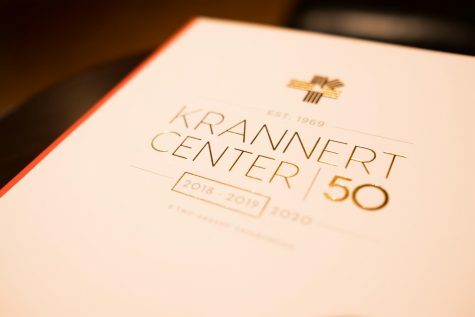 The $79.2 million project –– funded through private donations and the Intercollegiate Athletics Fund –– is focused on improving workout resources for student-athletes, as well as a point of attraction for new recruits. Features of the new facility will include an updated locker room and a state-of-the-art sports medicine wing. The 2018 season marks the second generation of Smith’s first true recruiting class. Now sophomores, Smith’s first recruits are expected to make an ample impact on the team. His class was ranked 11th in the Big Ten and 47th overall per Rivals and Fox Sports Chicago. Among some of the standouts are defensive back Bennett Williams and defensive end Bobby Roundtree on the defense, while weapons like running back Mike Epstein and wide receiver Ricky Smalling lead the offense. Smith started 16 true freshmen last season, and he commented multiple times on how even one year of experience goes a long way. Smith also spoke of redshirt freshman Kendrick Greene’s move to the offensive line from his traditional role on the defensive line, stating he could very well be in competition to start at the beginning of the season. The western section of the Big Ten has become a bit of a toss-up. Wisconsin has strung together practically 25 years of winning Badger football and is the clear front-runner heading into this season. On the other hand, Illinois was not only ranked last not in the western division, but also in the conference overall. 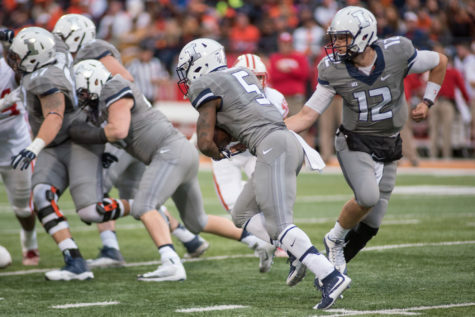 While the Illini are on a mission to improve on their troubled record, other teams are battling it out in the middle of the division. Last fall, Northwestern cruised to a 7-2 finish in the Big Ten on the momentum of an eight-game winning streak. No other teams besides Northwestern and Wisconsin had a winning record in conference play. Although, the consistency of Kirk Ferentz, only missing a bowl game four times since his arrival in 1999, says one can never rule out the Hawkeyes, and the new addition of head coach Scott Frost to Nebraska could give the Huskers a step in the right direction. No matter the case, the Big Ten West is a competitive division and teams are continuing to put themselves in the conversation. 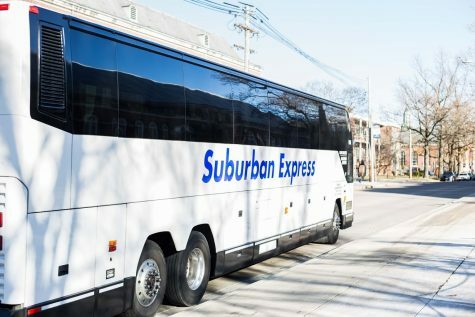 Some Illini graduates spend Saturday’s cheering on the orange and blue, but one of the team’s most loyal fan’s didn’t even attend the University. 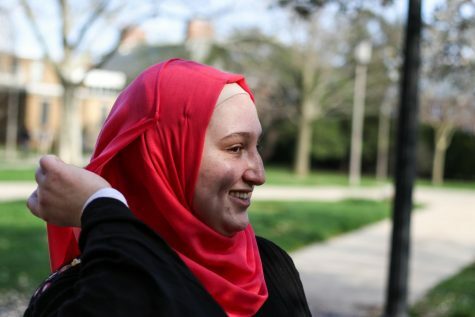 Jill Alred never walked across a University stage to receive her diploma, but she might as well have. “I started going to the games in the ’60s with my folks and we’ve been season ticket holders since the ’70s,” Alred said. 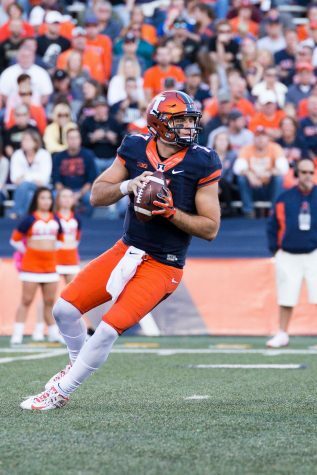 Alred hasn’t missed a home game in 45 years and has been on the Illini Quarterback Board of Directors for 20. In that time, she said, there’s been a lot of change. Among the “saddest” to her includes the derailment of the Chief mascot over 10 years ago. 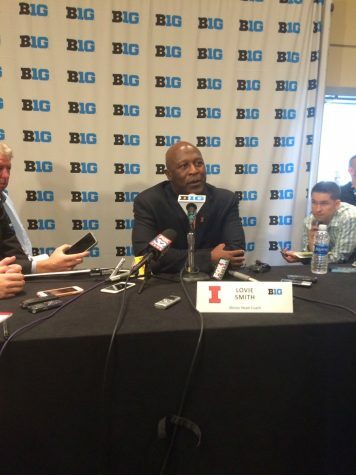 The era of Lovie Smith, according to Alred. Jill Alred may win the award for biggest #Illini fan here. The 20th year in a row she has been to #B1GMediaDay and her family has held season tickets since the 70s. 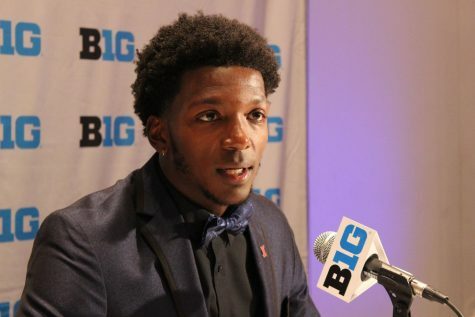 Alred isn’t the only Illini fan excited about Smith, even after his “newness” has faded with two seasons. Adam Blake is an Indiana alumnus, but his girlfriend went to Illinois. 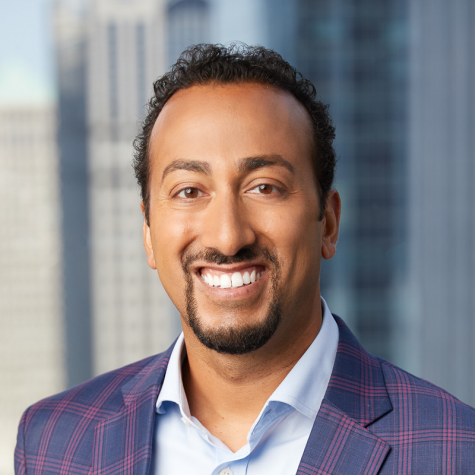 While he’s not a traditional Illinois fan, he said he’s still seen the competition grow between both schools’ football programs. 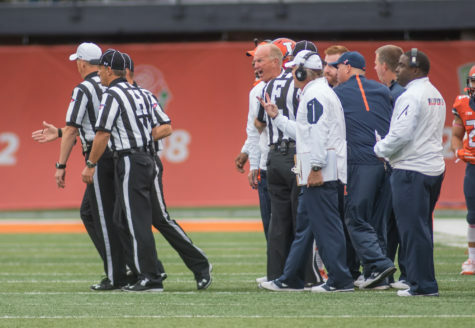 Illinois’ anticipated success under Smith is paralleled in other rivalries as well. Rich Myers is a Michigan fan, but celebrates Illinois when he’s with his daughter. The NCAA passed a new rule this summer that allows student-athletes to play a maximum of four football games before redshirting. 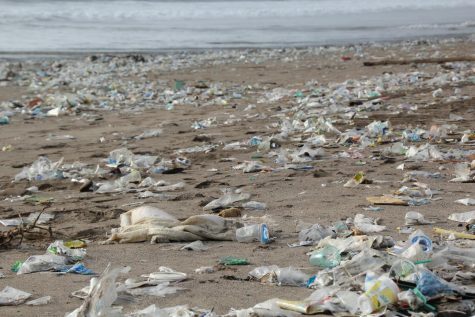 For Smith, the new rule is a little foreign. 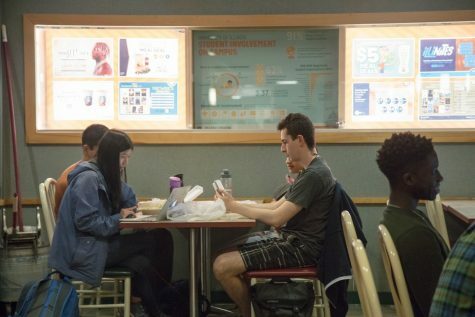 While the regulation gives players and coaches a wiggle room throughout their four years of eligibility, it’s still a new concept for the Illini.